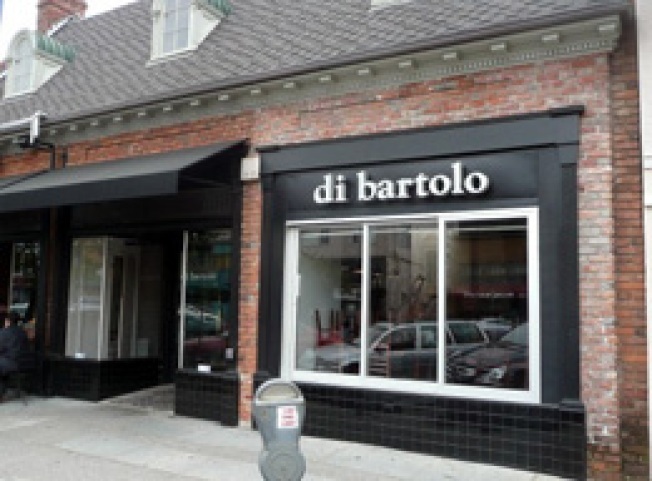 Charlie Hallowell's long-awaited sequel to Pizzaiolo has been causing a stir for most of the calendar year (see past details below), and as we enter the 2009's final month, things are just about ready for Hallowell's new pizzeria concept in the old Di Bartolo space. The name has been confirmed as the unique Boot and Shoe Service, a reference to the past inhabitants of the semi-historic building on Oakland's Grand Avenue. However, the big news is how close the project is: if all goes to plan, there will be previews and test runs in the next week or so, with a public opening for Boot and Shoe Service slated for the first full week of December.